This large 736 SF one bedroom unit built in 2012 offers open living space (9' ceilings) with a south facing balcony above a landscaped courtyard. OPEN HOUSE Saturday May 3rd from 2:00 - 4:00 pm. NEW PRICE! Just reduced by $127k to $2.148M. 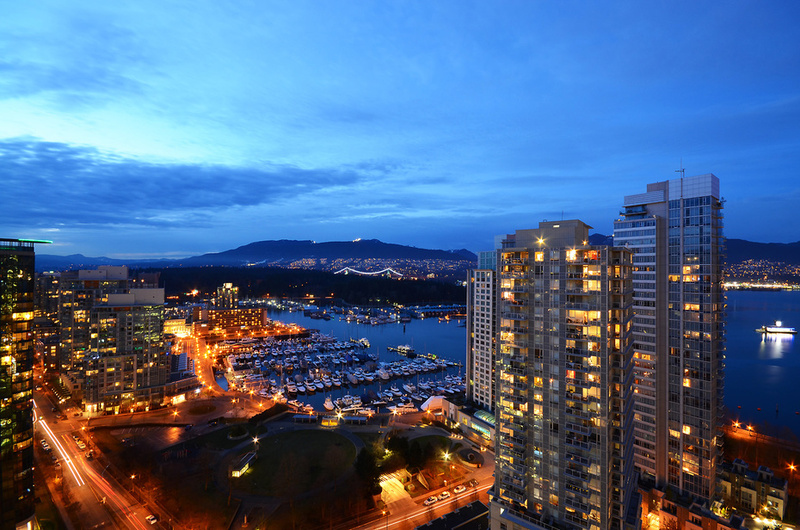 Palladio is an exclusive boutique condo in Coal Harbour. Over 2300 sq ft of one level living. 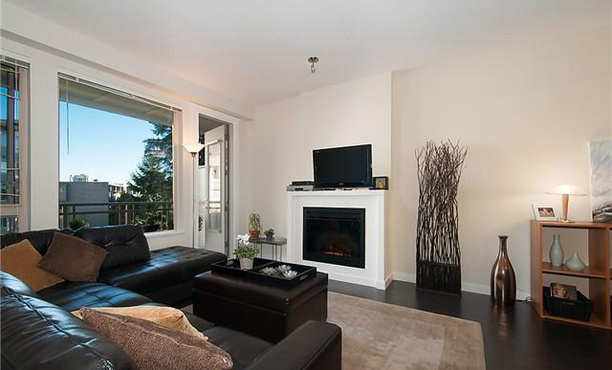 Sensational panoramic views of the harbor, mountains, Stanley Park and city! 98 Walk Score = Walker's paradise!